Wow! 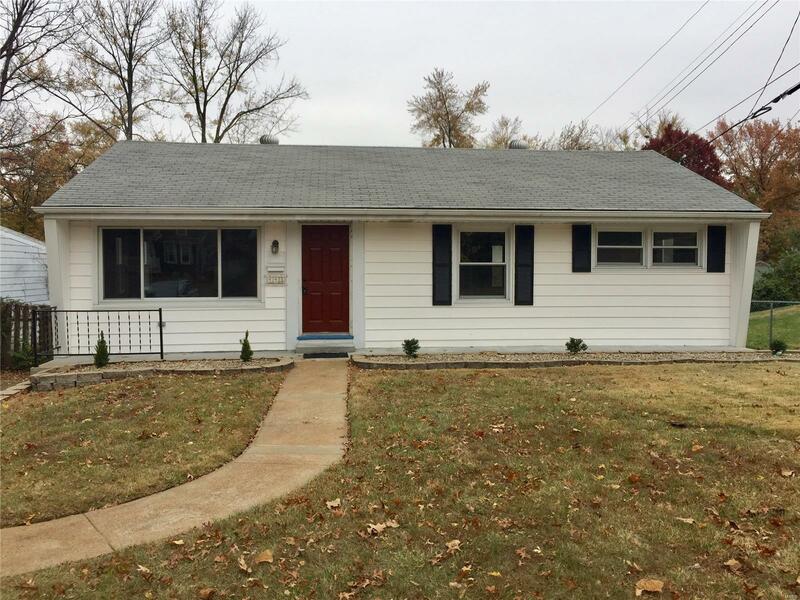 Cute Webster Groves 3 Bedroom, 2 full Bath with Wood Floors and Lower Level Finish! This Clean and Move in Ready home is complete with Newly Refinished Hardwood floors in the Living Room and Dining Room combo! Cute Kitchen with lots of Freshly Painted Cabinets, NEW Backsplash and Granite counter tops along with NEW Stainless appliances and flooring. NEW carpet in all three bedrooms. Both baths with New updates. Large Family Room area with NEW Carpet and full bath on the Lower Level. All Freshly Painted interior! New Door hardware and lighting. You're going to LOVE the extra size Backyard with Fencing and Patio for lots of great BBQ's and Family Fun! Webster Schools. Very close to Webster shopping and walking distance to Blackburn Park, Hixon School and the Ice Arena! Very convenient to Hwy 44, Watson and everything St. Louis has to offer! HURRY!